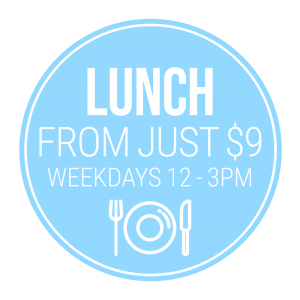 Check out our daily deals and events. 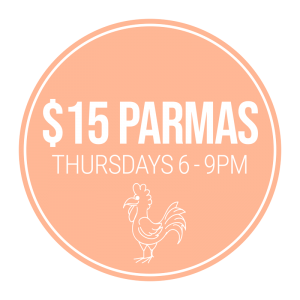 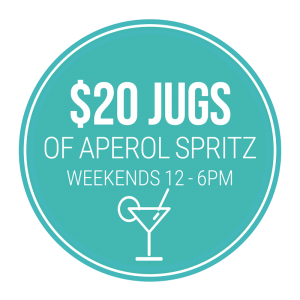 We offer everything from Happy Hour specials to Parma Night and Trivia! Subscribe to our mailing list and keep up to date on all of our upcoming events!